Handling events is no easy task. So many things happen all at once, and event planners must be on top of every single one of them. Here are 5 rookie mistakes of new event planners that you should try to avoid. Always remember Murphy’s Law: “Anything that can go wrong will go wrong.” While it does sound a tad negative, all that this implies is that you have to have contingency plans. Most experienced planners would tell you not to settle for a Plan B. You have to have a Plan C or Plan D especially if it is a big event. For this, make sure you brainstorm with your team way ahead of time. Think of what could possibly go wrong and how to address them. Another mistake is not being effective at task distribution. Remember that it is difficult to do tasks by yourself. It is guaranteed that you will miss out certain things. Here is what you can do. Once you have a team in place, identify the tasks that are needed. Let them decide what task they will be most effective at. You can then evaluate their performance after the event. From the results of the evaluation, you can now better assign who to give certain tasks to on your next event. One of the 5 rookie mistakes of new event planners is ineffective communication with the clients. This is quite common as you start out. It really does not matter who causes it. What is more important is mitigating this concern so that client satisfaction will be achieved. How should you do it? Do not rely on virtual communication. Things might get lost in translation when you just settle for emails or calls. Give your clients updates face-to-face. That way, feedback is immediate and clients will appreciate such a personal touch. It takes a lot of experience to master the end-to-end process of events. This is the reason why this is one of the 5 rookie mistakes of new event planners. It takes experience to know the appropriate number of people to hire during an event The best way to register 300 conference attendees at the shortest time possible, and the protocol in handling the event’s VIP guests. 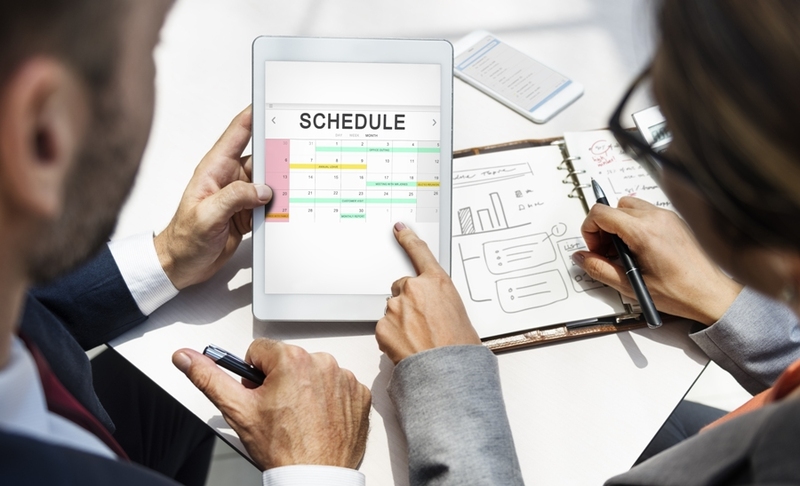 New event planners often have issues with time management. Whether it is doing things at the last minute or lack of time in setting up, this is one mistake that can be avoided with focus and help from your team members. Do not delay things that you can already do and prioritize the tasks that should be done right away. Delegate some of the work so you can have enough time for other things. Do not worry. These 5 rookie mistakes of new event planners can be easily avoided. However, if you find yourself committing any one of them, dust yourself off and try again. Experienced planners will tell you all their embarrassing faux pas stories before being experts at what they do. What is important is that you learn from your mistakes and improve at your craft.